Full of gorgeous color photographs and delicious recipes, this is a delightful celebration of this cherished drink. This useful, practical text explores the history and uses of tea, from the healing properties of green tea to the life-enhancing attributes of herbal and fruit infusions. Perfect for tea-lovers, there are more than 80 recipes that maximize the health benefits of tea ingredients such as fruits, exotic floral blends, and the various types of tea leaves. 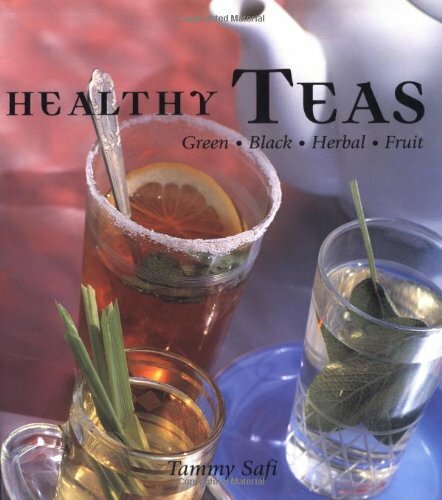 From immune-boosting teas to springtime tonics, this book is sure to inspire and delight.